You're first challenge, should you choose to accept (lol! ), is to capture some pictures of your friends! And yes, you can look in your camera roll for pictures you may have captured over the past week on Canada Day, Independence Day or any other recent gathering! 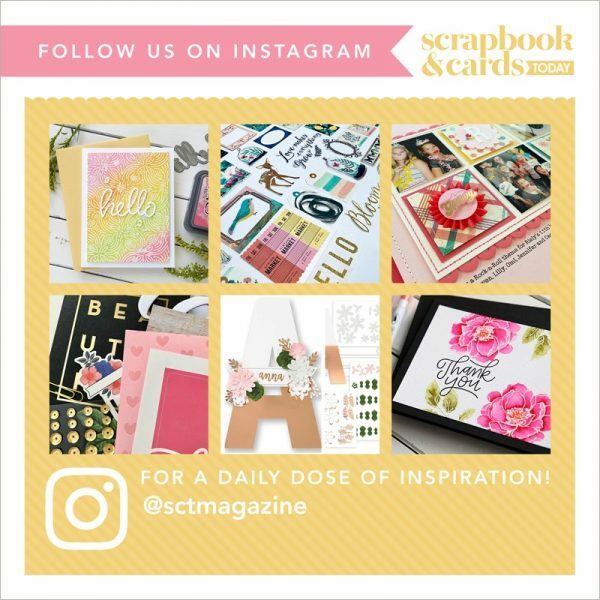 Submit one photo in a .jpg not more than 2mb to us at ideas@scrapbookandcards.com and put "SCT photo challenge" in your reference line by July 14. If you're posting any photos online as part of this challenge, be sure to tag us on Instagram @sctmagazine with this hashtag #sctphotochallenge." Let's see who can check many of these boxes before Labour Day! NEWS ALERT! Scrapbook.com unveils readable museum on the history of scrapbooking! What a great list to motivate all types of photography themes to create some great summer memories. Thanks! Great challenge but not sure where to post pics! !